Upcoming ECER presentation: "The Level of Self-Competence Beliefs Related to STEM School Subjects Achievement among Croatian Primary School Students"
Researchers from the JOBSTEM team will be taking part in this year's ECER conference, entitled "Leading Education: The Distinct Contributions of Educational Research and Researchers", that is taking place at the University College Dublin, 22-26 August 2016. 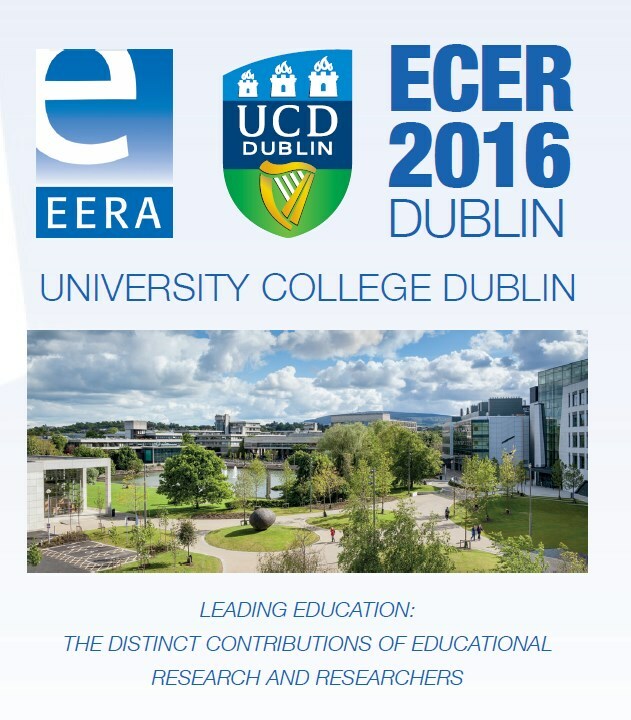 ECER – European Conference for Educational Research – is the most prestigious European conference in the field, organized by the European Educational Research Association, which brings together scientists from a wide array of countries with the goal of promoting high-quality research in education and acknowledging the transnational contexts in which it is embedded, with its social, cultural and political differences. A group of our researchers have prepared an interesting presentation of a paper which seeks to examine the level of self-competence beliefs in STEM school subjects and explore the relationship between self-competence beliefs and school achievement in these subjects, with a special focus on Mathematics. The study was run on a total of 1920 primary school students and their parents/guardians from 16 partner primary schools. The students are grouped in three age cohorts, followed longitudinally through three measurement waves. Additionally, data from the JOBSTEM pilot study was also used, a sample comprised of 360 primary school students (195 boys and 165 girls), attending grades 6 to 8 (age 12 to 15). The measures included in the study encompassed self-competence beliefs related to science, mathematics and STEM-related subjects assessed on an 8-point scale and students' experiences with STEM-related subjects (e.g. „I get good marks in science.“), while achievement was measured via school grades in the subjects related to STEM. Students had a fairly positive STEM self-concept. They agreed that putting in a lot of hard work meant they would be more successful in STEM school subjects, felt that they are in fact successful in them, and asserted they don't have problems understanding the lessons in these classes. Although they held these positive attitudes, their actual achievement indicated a different picture – they were generally less successful in STEM school subjects compared to both their overall GPA, and their marks in other school subjects. The comparison of school achievement in STEM subjects of students who have a positive STEM self-concept and those who have a negative STEM self-concept yielded interesting results. The students with a positive STEM self-concept were significantly more successful in all the school subjects than students with a negative STEM self-concept. Such an outcome was expected and is in accordance with the findings that students with well-defined self-competence beliefs in a particular school subject or area also have higher success and show better performance in the corresponding subject. Girls were more successful than boys in all of the STEM school subjects, in line with some of our other recent findings which show that girls generally outperform boys in primary school (Burušić & Šerić, 2015). The effect of gender nor the effect of STEM self-concept was statistically significant, and there were no interaction of these factors where STEM school achievement was concerned. Multivariate comparisons of boys and girls who hold different STEM self-concepts (positive vs. negative) did not show any statistically significant differences. Neither the effect of gender nor the effect of the STEM self-concept was statistically significant, and there was no interaction effect on school achievement in STEM school subjects. STEM Team: Josip Burušić; Dubravka Glasnović Gracin; Marija Šakic Velić; Ina Reić Ercegovac; Mia Karabegović; Mirta Blažev.